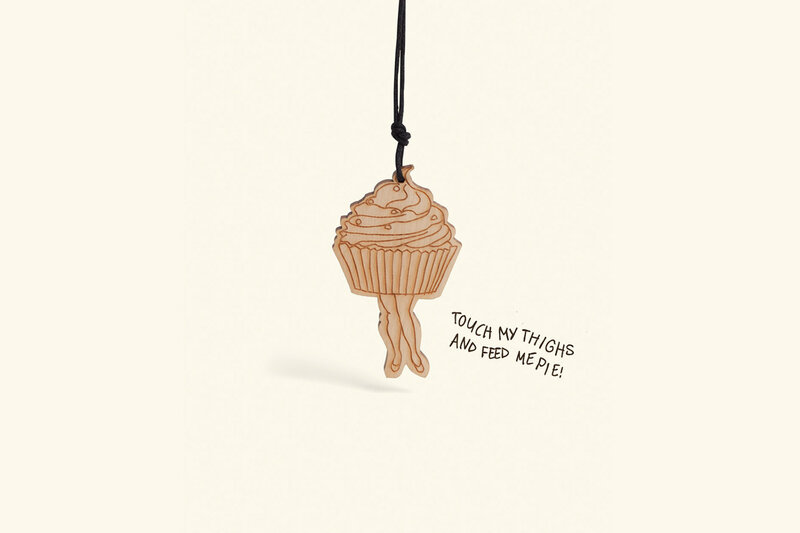 Humour in branding is always a tricky challenge but done right, it can create a unique voice for the brand and memorable customer experience. 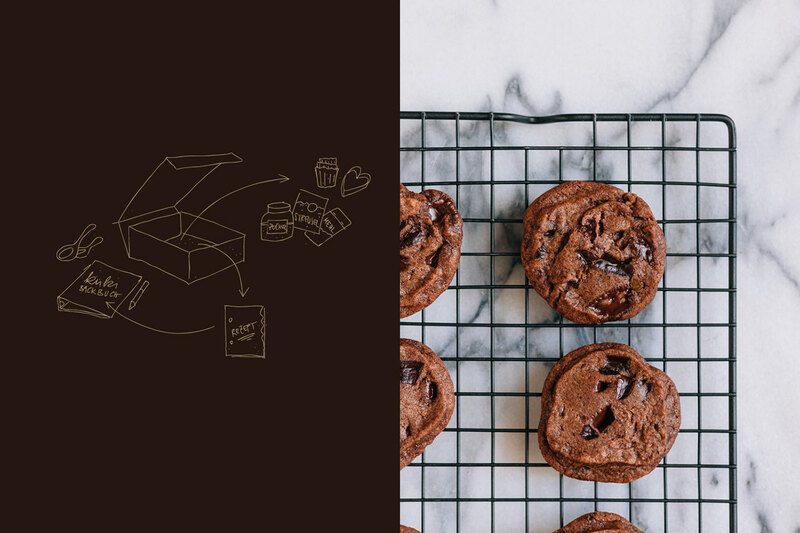 In the modern world, there are numerous potholes on the route to a successful branding concept that is individual enough to stand out yet familiar enough to be approachable. And if the end goal is to bring giggles as well, that’s a whole other hurdle to get through. But, it can be done. 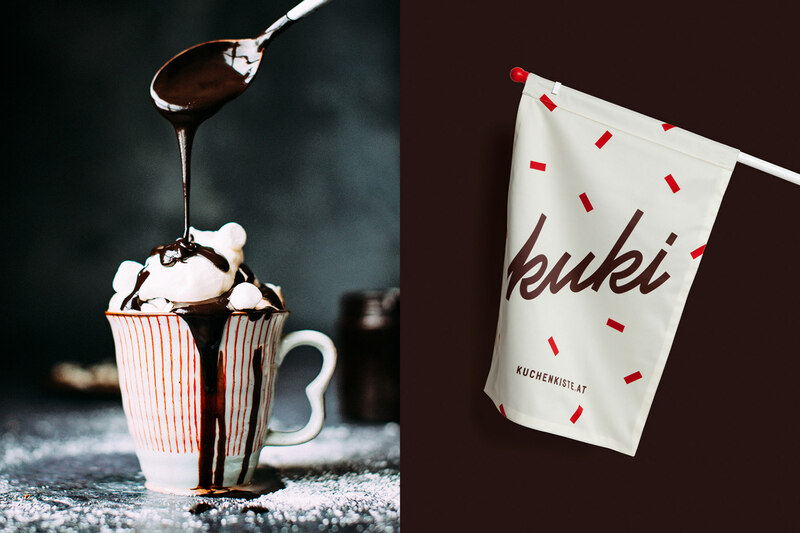 One great example of this is the fun Kuki – Kuchenkiste packaging and branding by Bureau Rabensteiner (previously). 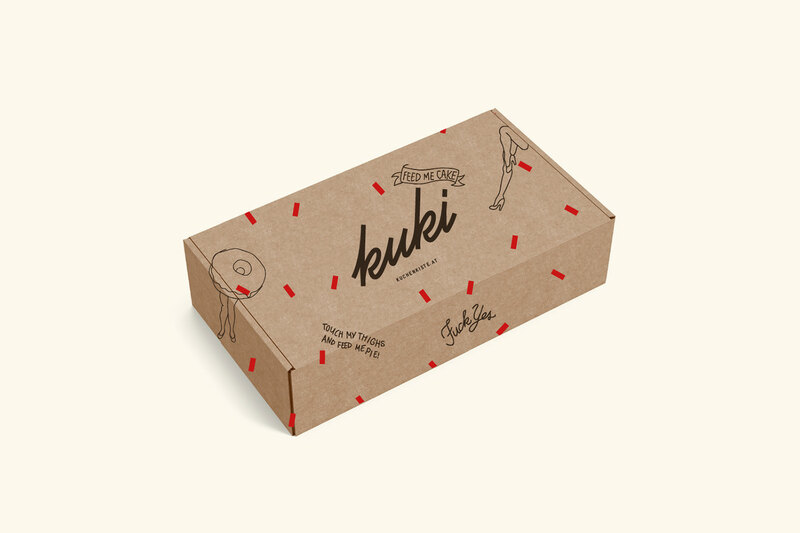 The Kuki is a DIY baking box filled with all the ingredients and the recipe to create amazing baked goods, such as the Caramel Canyons, the Cupcake Hills or the bubbling springs of the Hot Fudge Mountains (love those names btw!). 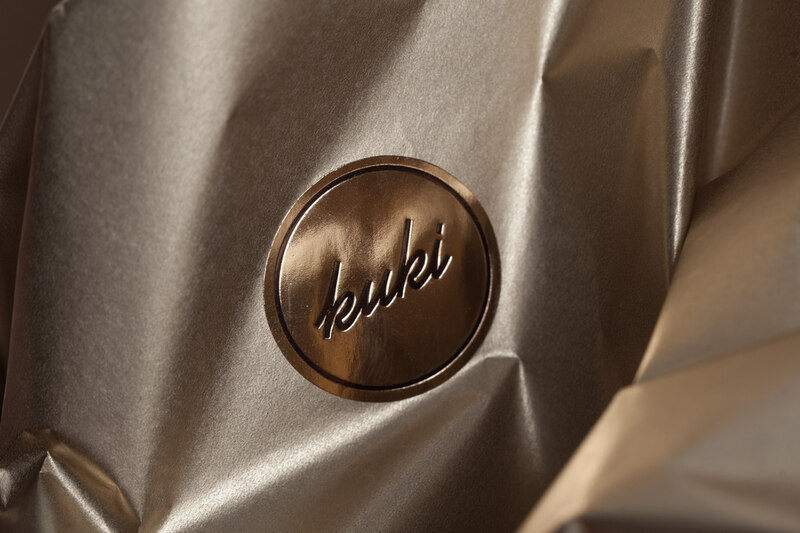 The Kuki Kuchenkiste (cakebox in eng.) are cooked up in the Mad Rabbit Bakery kitchen in the Immerland restaurant in the heart of Innsbruck. You can order one and try it out, or even subscribe to it and receive a new box bimonthly to your doorstep. 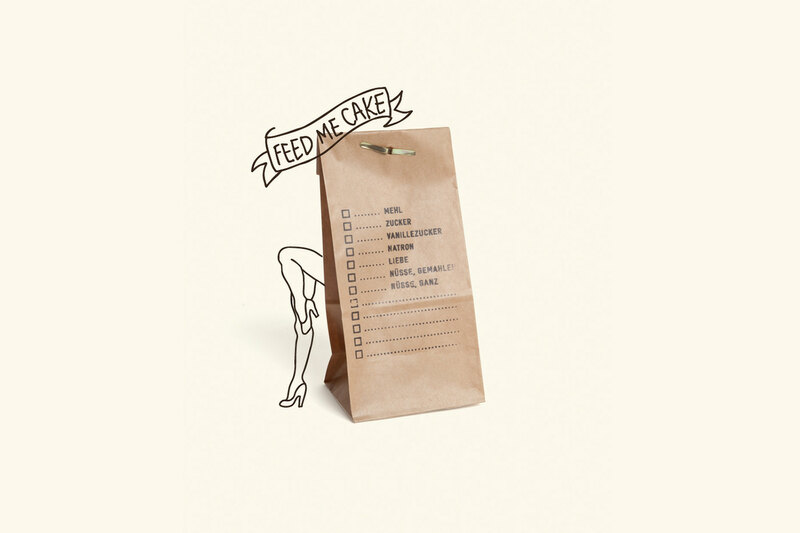 The adorable box is sprinkled with lighthearted comedy in the form of hand-drawn illustrations in Rockabilly style, including dancing pin-up cakes, cupcakes, and donuts. 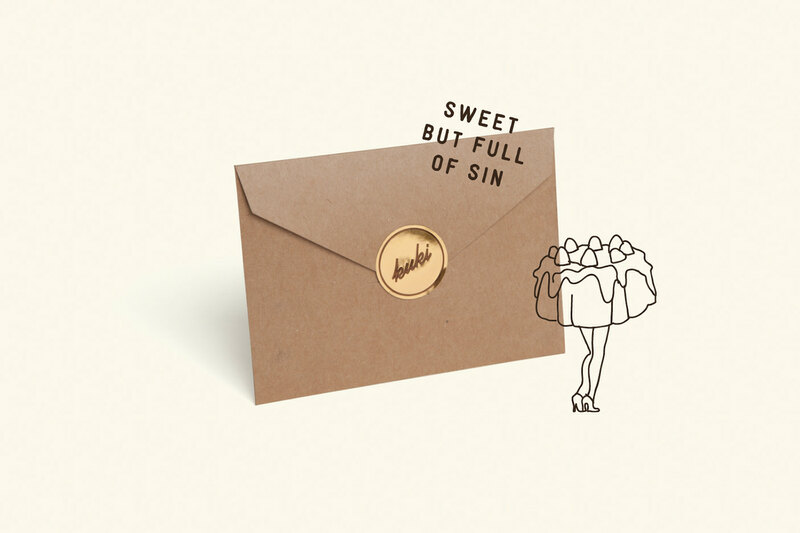 The classic material combination of cardboard with glimmering gold labels and bright red details act as a great balance to the tongue-in-cheek slogans such as “Touch My Thighs And Feed Me Pie” and “Sweet But Full Of Sin”. 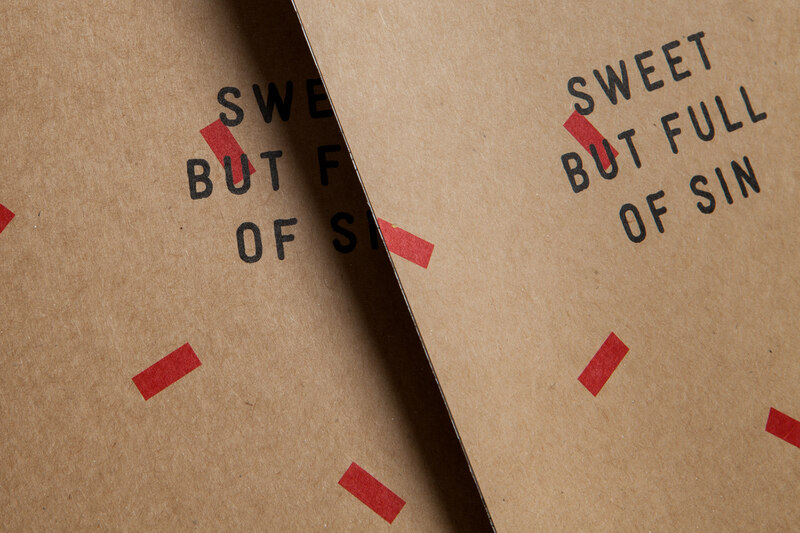 It all made me laugh, which is evidence enough that the humorous branding achieved its goals.